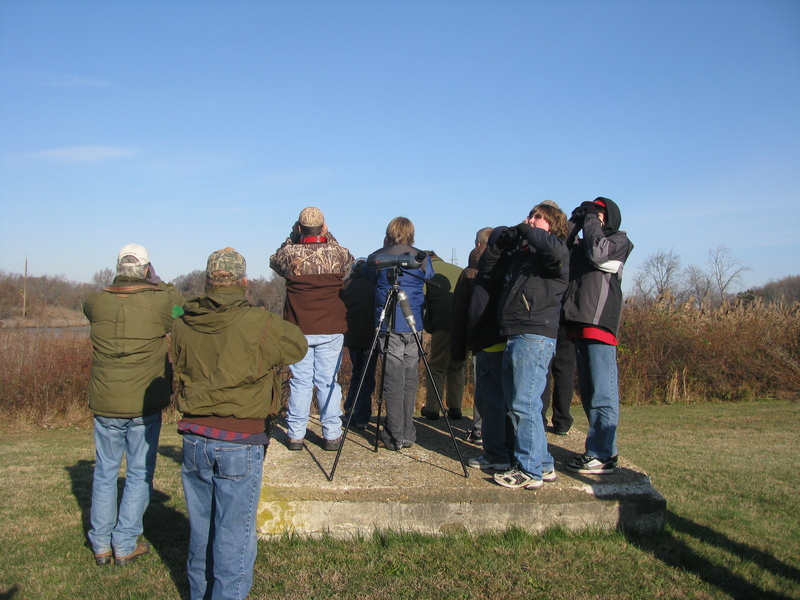 When naturalists look to the sky, it’s usually to spot birds. For at least the next few evenings, though, I encourage you to look beyond the birds to watch a beautiful celestial event unfold. If you look low in the southwest at dusk tonight you will see two bright planets: Venus, blazing just above the handle of the “teapot” star group (sinking spout-first into the horizon) in the constellation Sagittarius; and Jupiter, a little higher than Venus and a bit less brilliant. Over the next few days, Venus will creep closer and closer to Jupiter, joined in the chase by a very low, razor-thin crescent moon on 11/29. On the following evening the two planets will be a mere 2 degrees apart and the moon will have closed to within a few degrees of the pair. By 12/1, moon, Venus, and Jupiter will be at their closest to one another, forming a lovely, compact trio that should fit within many binocular fields. 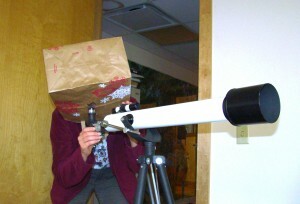 Good binoculars held steady, or a small telescope, will also show you something unusual about the appearance of the planet Venus itself. What do you see? Try to get out on subsequent evenings and watch as Venus s-l-o-w-l-y overtakes Jupiter, and the waxing moon leapfrogs across the sky, leaving both planets behind. Are the moon and planets really performing this sweet celestial dance? What is unusual about Venus’s appearance? Post the answer(s) if you know; otherwise, keep one eye on the sky and one eye out for the next appearance of the Unknown Astronomer. On 14 November 2008 I along with Jeff and Liz Gordon and a few other friends mounted an expedition into the Northeast State of Tampaulipas, Mexico. 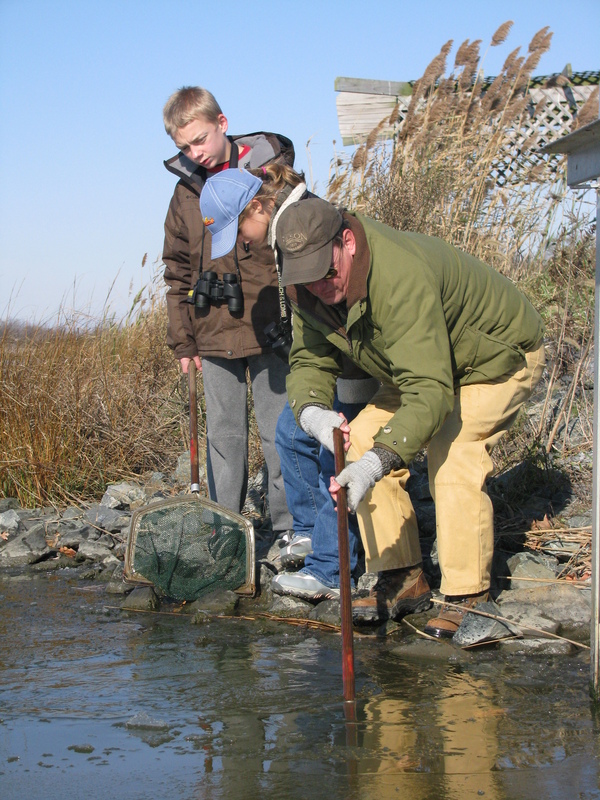 Our goal was to scout for Jeff’s upcoming Delaware Nature Society trip in February. After getting our paperwork in order we drove south from San Benito, Texas, crossing the Rio Grande and into Mexico. We occupied ourselves by spotting Scissor – tailed Flycatchers, Loggerhead Shrikes and Harris’ Hawks on roadside power lines as we rolled along through miles of dry agricultural lands. It didn’t take long though for us to see our destination on the distant horizon – the mountains of the Sierra Madre Oriental. These lush green mountains and the incredible biodiversity they contain are the northernmost extension of tropical America. The area is within an easy day drive (only a couple hundred miles) south of the U.S border, about the distance from Ashland to Washington, DC . We arrived at our base in the small picturesque town of Gomes Farias. 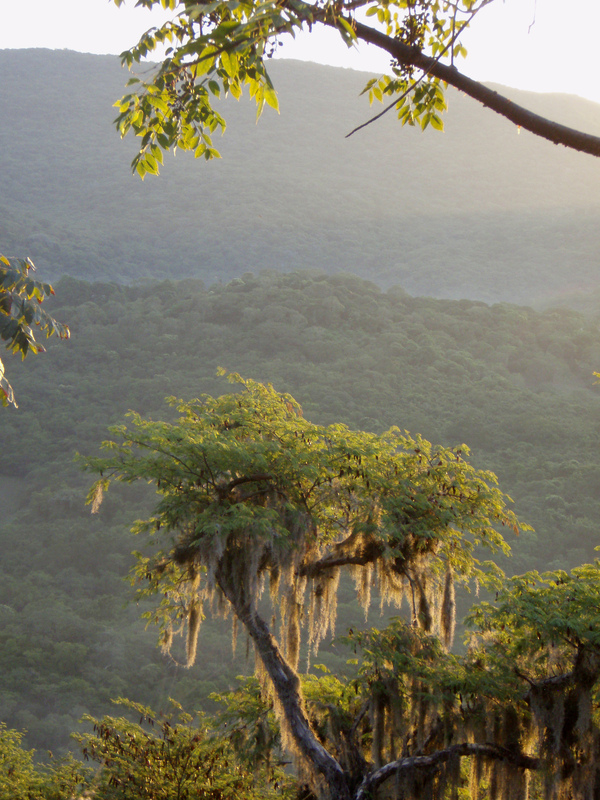 Tucked in a high valley on the side of the mountains, Gomes Farias is perfectly located, allowing us to make day excursions to the nearby cloud forest of the El Cielo Bioshere Preserve or the tropical lowlands and dry scrubland below. Each day we ventured out early, making our way along well-marked paths searching for tropical wildlife. 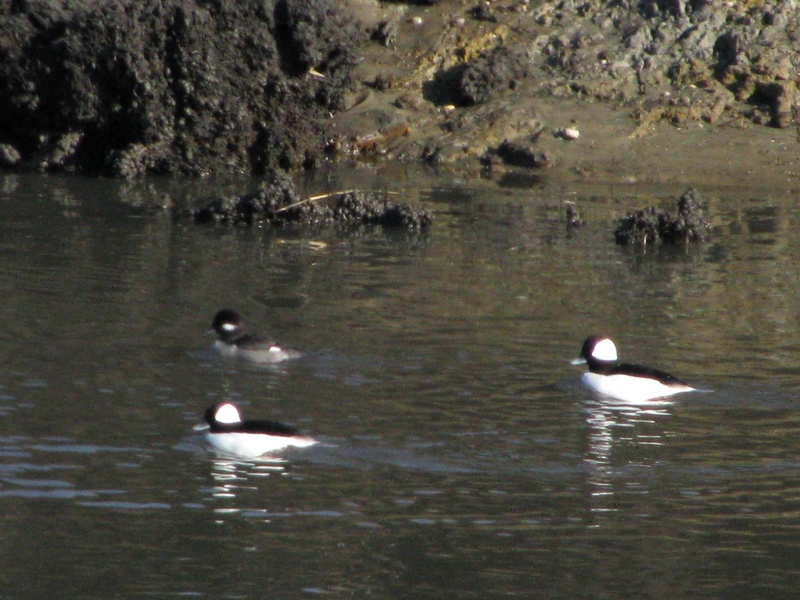 Jeff’s incredible skills at finding and identifying birds allowed us to observe many species that are either found only rarely in the US or not at all. 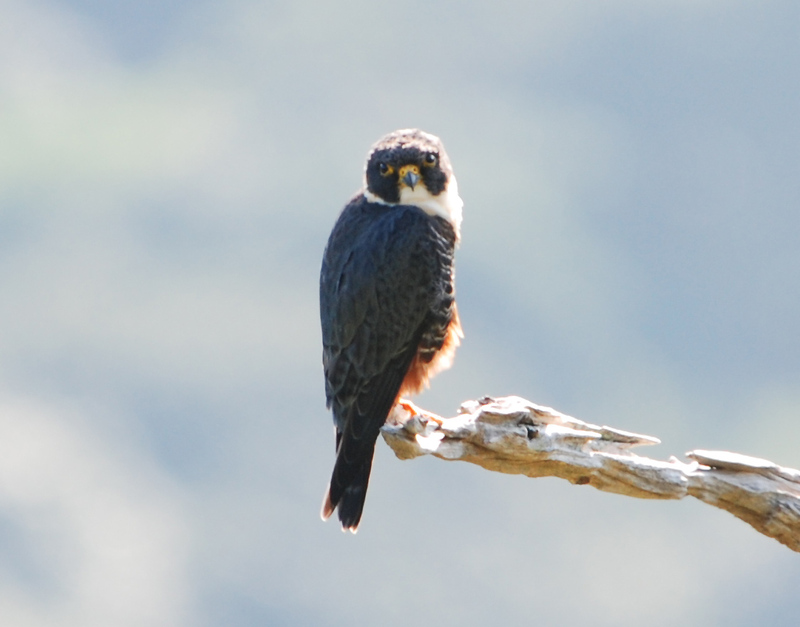 Birds like Ringed, Amazon, and Green Kingfishers, Brown Jays, Blue-crowned Motmots, Roadside Hawks, and Bat Falcons (photo below) were relatively easily observed. Others like Tampaulipas Yellowthroat, Mottled Owl, Barred Antshrike, Elegant Trogon, Squirrel Cuckoo, Spot-breasted Wren and Sungrebe required a bit of work. Rivaling the birds in spectacle and surpassing them in numbers were the butterflies. 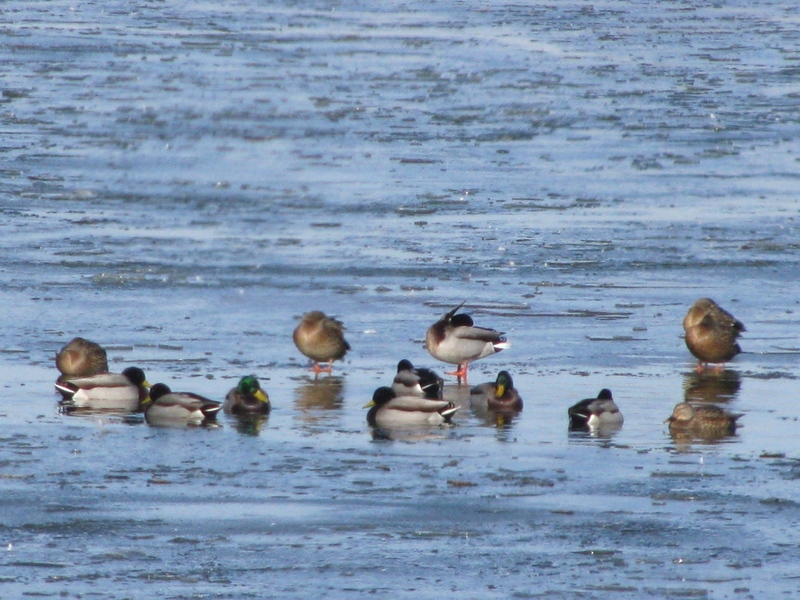 They were everywhere, their colorful gossimer wings flitting around and above us as we walked. Luckily our friend Terry Fuller, his wife Marci and son Nicolas were with us. Terry, an expert butterflier, helped us identify most of the species that we observed. 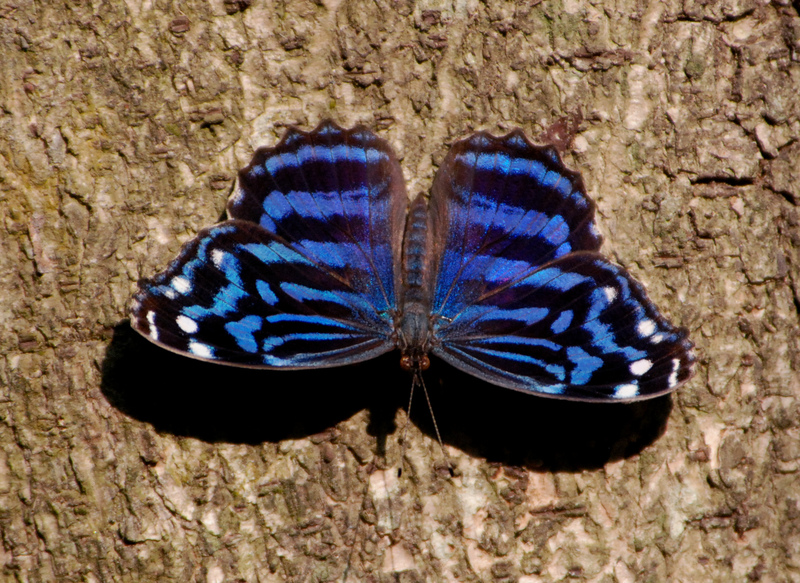 Tropical species like Common Morpho, Two-barred Flasher, Spot-celled Sister, Elf, Two-spotted Prepona, and Square-tipped Crescent, were only a few of the 180 or so species we encountered. Unfortunately our Mexican adventure was coming to an end and we had to head back to Texas as Jeff and I were leading field trips at the Rio Grande Birding Festival in Harlingen. For the trip back we decided to drive the western side of the mountains. In stark contrast to the lush green mountains of the east side, cactus and Joshua Trees dominated the landscape in flat arid desert along the road north. Just after sunrise we stopped in a small town of Juamave to witness the spectacle of flocks of raucous Military Macaws flying around and perching in trees throughout the town. 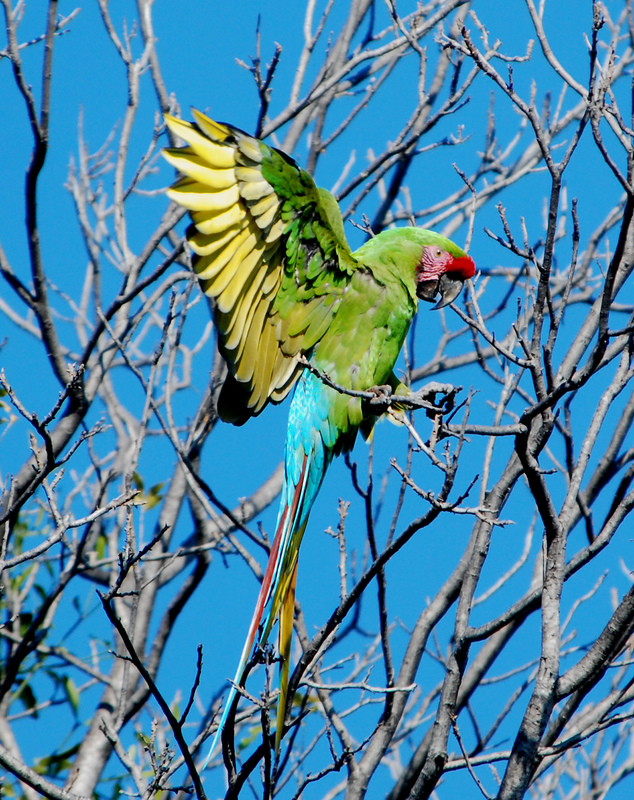 These large, blue, green and red birds come down from the mountains each fall to feed on the many pecan trees in the town. As we re-entered the U.S, I was already planning my next trip to the tropical mountains of Tampaulipas, Mexico. 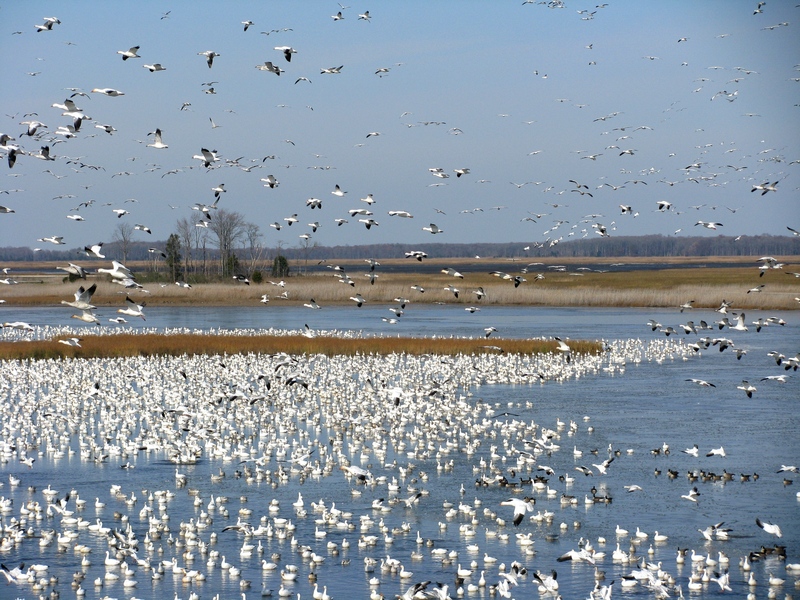 If you are interested in such a trip, please inquire with the Delaware Nature Society about our trip, Texas and Mexico: Brushland to Cloud Forest, February 12-21, 2009, led by Jeffrey Gordon. Contact Joe Sebastiani at 302-239-2334 ext. 115 or email joe@delawarenaturesociety.org. 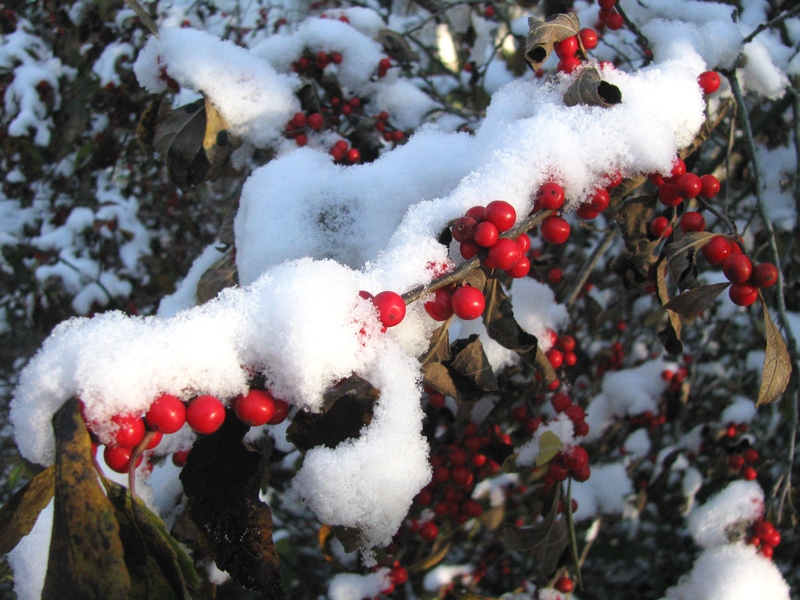 A Winterberry cloaked in fresh snow. What a fine surprise to look outside in the morning and find the landscape draped in a layer of white fluffy snow. As snowflakes fell in northern Delaware, a normal November day transformed into a winter wonderland. 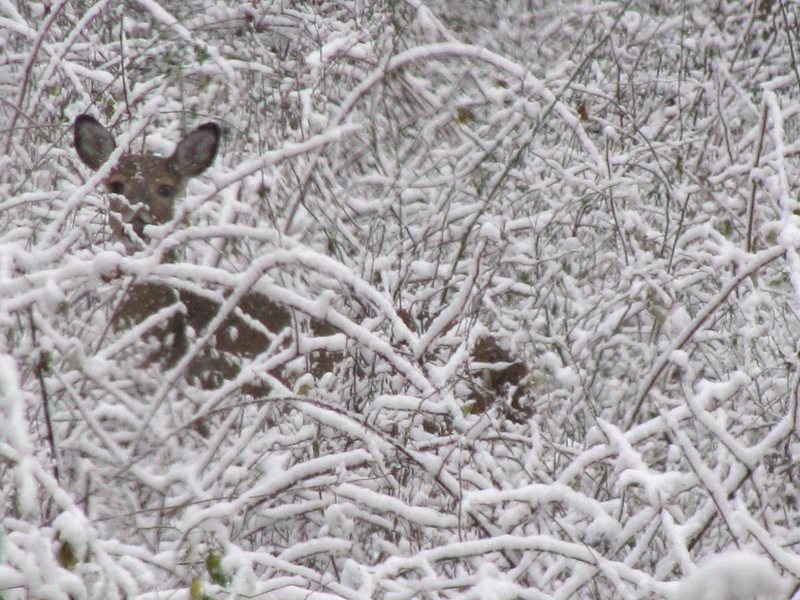 A White-tailed Deer peers through snow-laden brambles. There is always a sense of magic in the air when the first snow of the season arrives. With a fresh white canvas spread by Mother Nature, the earth looks a little cleaner and brighter. Animals are easier to spot against a white background, like this deer I came across this morning. The Ashland Covered Bridge looked quite sharp with a temporary white roof. 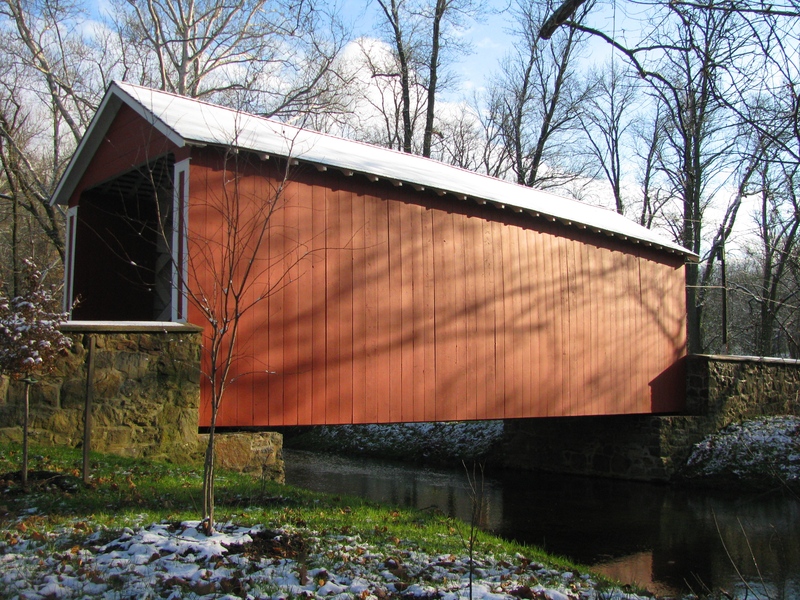 A red bridge with a white snow roof against a blue sky. How did you enjoy the first snow of the season? Here’s hoping we have more snowy days to look forward to in the coming months!